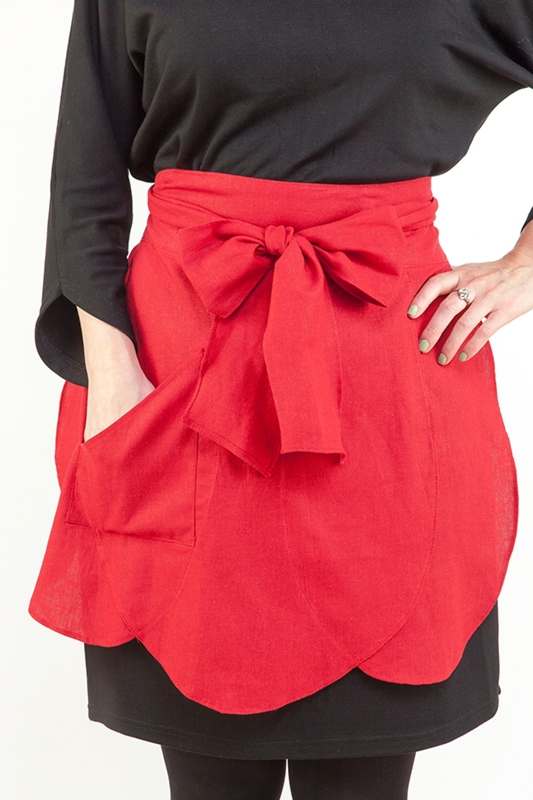 It doesn’t matter if you’re cleaning the house or entertaining friends, it’s easy to feel a little sassy in this chic apron. 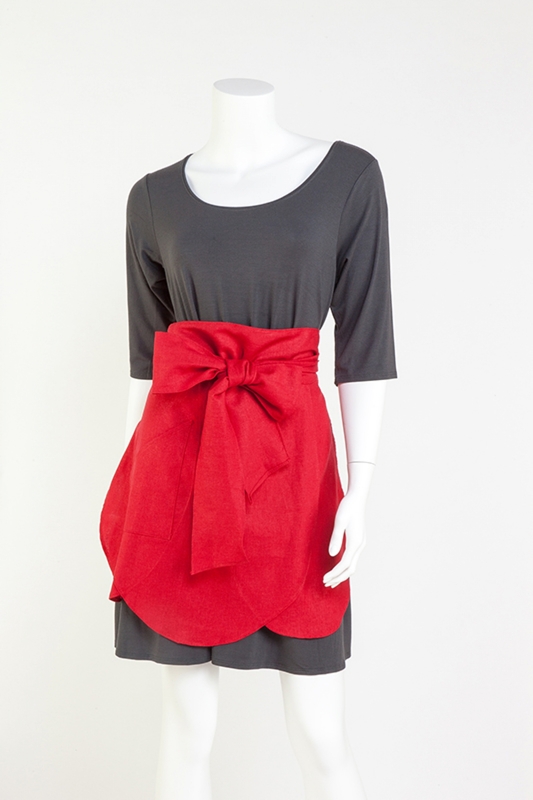 Along with a stylishly draped tulip shape, extra-long waist ties can be double wrapped around the waist for a sophisticated look. Makes a unique gift for any fun-loving, hardworking lady. 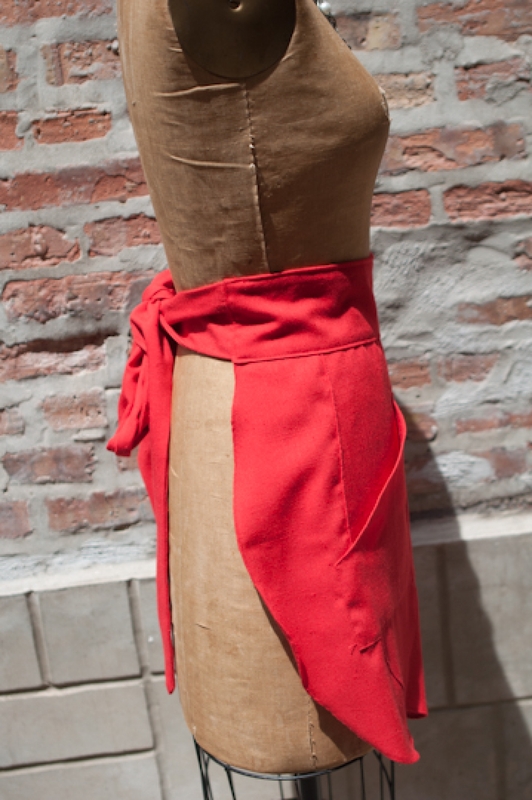 No cooking necessary for an apron so chic!